I’m at the farm for a few days before I take off to speak in Oxford, Ohio at the Sandy Hormell Book Celebration. 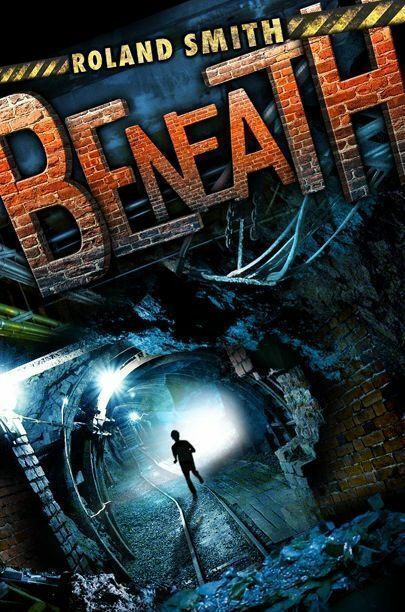 I’m working on the final edits to “Beneath” a new novel that should be out this time next year. 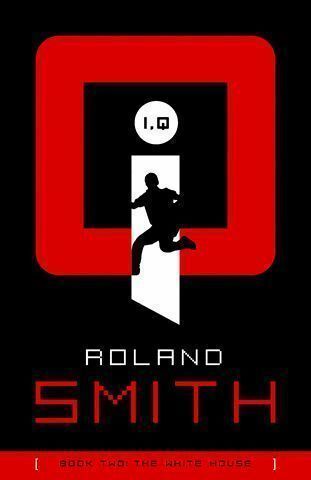 I’m also working on finishing up I,Q2, and the first novel in a new series for Scholastic…a full writing plate (but everyone should have problems like this–I’m grateful for the work). I know a lot of you are eagerly awaiting I,Q2, but bare in mind that I,Q1 came out just a little over a year ago. It takes longer to read a book than it does to write one. 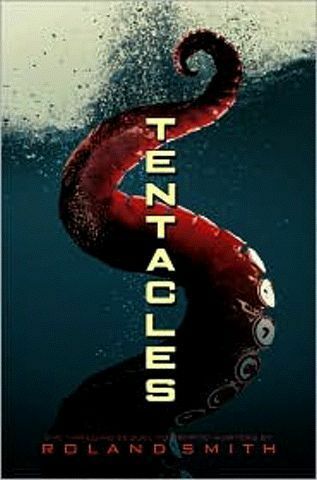 In that year I was on the road for seven months speaking and managed to write “Beneath” and the sequel to Cryptid Hunters, “Tentacles” (which is out now and I hope you get to read it). For those who’ve been regular visitors to this page you’ve no doubt noticed the new look. This is in large part due to the efforts my webmaster, Daniel Payne, who has put up with a barrage of emails and phone calls from me over the past couple of weeks bugging him about minor tweaks to the page, which occur to me one painful email at a time. Sorry, Daniel…and thanks. I will be making regular posts to this journal because I’ve figured out a way to do it with my iPhone. The advantage is that I can make posts from wherever I am. The disadvantage is there will be typos. You can blame them on my thumbs, not my mind.